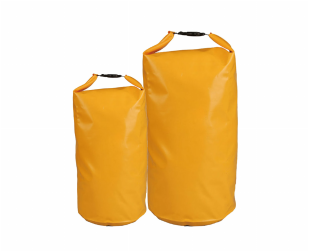 These fully welded dry bags are lamination on the outer face for durability, water shedding, and abrasion resistance. 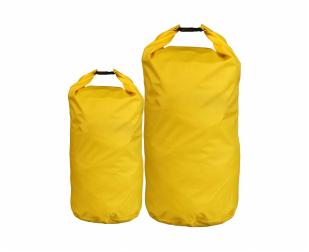 The clean profile and oval base resists rolling and allows for easy packing. The high strength fabric is UV resistant and won’t crack in extreme cold. Available in four great sizes.